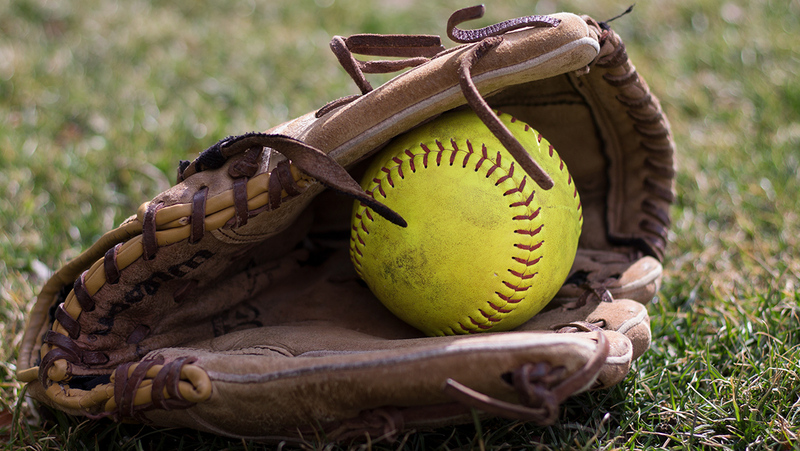 The Ithaca College softball team fell to the No. 1 Virginia Wesleyan Marlins 6–0 in the first game of the NCAA Division III Softball Championship in Oklahoma City on May 24. Junior pitcher Haley Congdon pitched two and a third innings before a line drive hit her in the face, causing her to exit the game with the score tied 0–0. Scoring got started for Virginia Wesleyan when the bases were loaded in the bottom of the fourth. With one out, junior third baseman Vanessa Brown fielded a hard grounder and threw home to get the second out. The next batter was hit by a pitch, letting the runner at third walk home for Wesleyan to take a 1–0 lead. Freshman pitcher Beth Fleming pitched two consecutive walks with the bases loaded to extend the Wesleyan lead to 3–0. At the end of the inning, Fleming had three walks and Wesleyan had zero hits. After no one crossed home plate for the Bombers in the top of the fifth, the Marlins found themselves with the bases loaded again because of a single by freshman Julia Sinnett and another hit by pitch. The lead extended to 4–0 when junior Beth Ford grounded out on a fielder’s choice. Sophomore pitcher Shannon Grage gave up a hit to sophomore left fielder Madison Glaubke, who singled to center field while two runners crossed the plate to extend the lead to 6–0. Senior pitcher Payton Cutting entered the game for the South Hill squad as the team’s fourth pitcher on the day but got out of the bottom of the sixth inning with no hits. The Bombers had one last chance to win the game in the top of the seventh with freshman outfielder Gabby Laccona, Brown and sophomore outfielder Abby Shields due up. However, the Blue and Gold did not get any hits and fell to the Marlins 6–0. Sophomore pitcher Hanna Hull pitched a no-hitter for the Marlins and finished with 12 strikeouts. The Blue and Gold will compete in the losers’ bracket of the tournament, with the next opponent yet to be determined.